Do you want to stop snoozing this year? You are only one app away from becoming a morning bird! If you are not a morning person and you hit the snooze button 100 times. You need the @KiwakeApp ... this is not an ad. This is just some legit friendly advice. It really works and the whole world should have it. I would like to give a (unsolicited) shoutout to @KiwakeApp. 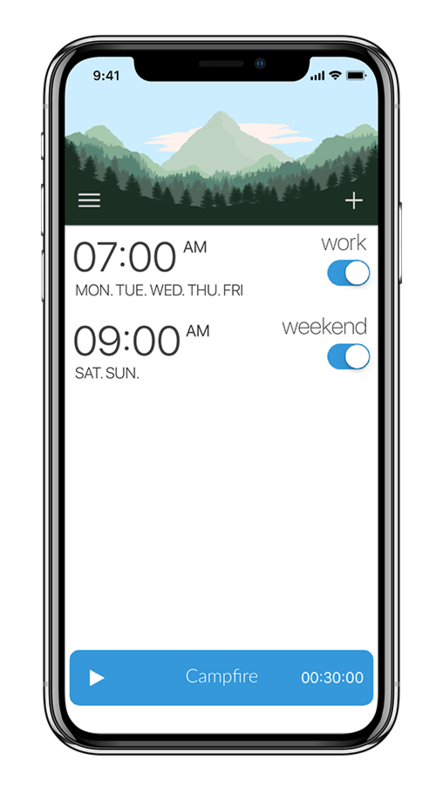 This alarm app has literally changed my life. Gotten up at 7am for 30 days! Oh awesome! Kiwake is the only alarm that wakes me up and keeps me awake so I've relied on it since I've downloaded. Thanks guys! @KiwakeApp awesome app! Hard to hit snooze when you can't. 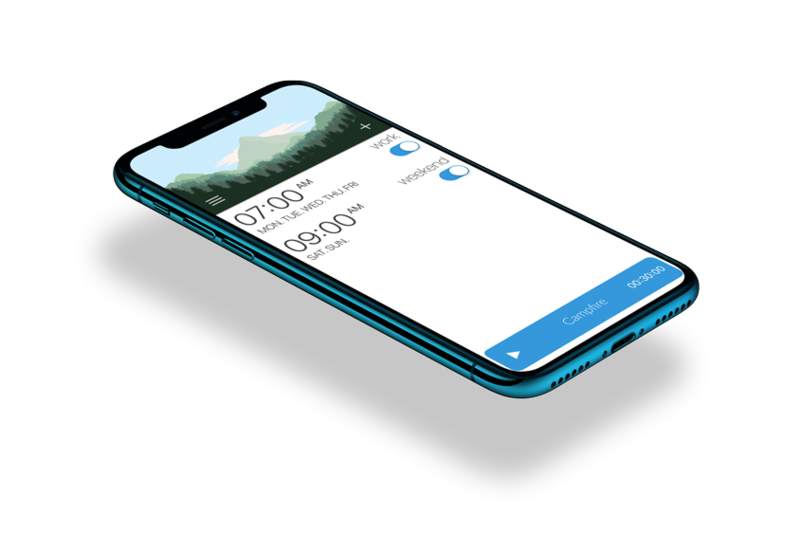 @KiwakeApp This is the best/worst alarm clock ever! Lol.No more turning off the alarm while asleep or sleeping through it (lifelong habit). COPYRIGHT © 2018 KIWAKE. ALL RIGHTS RESERVED.